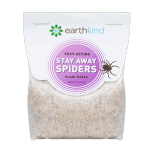 The EarthKind® story is making waves and CEO, Kari Warberg Block, is happy to tell the tale of how she created a product and company to fill a hole in the pest control market with non-toxic products that protect people’s investments and prevent infestations. 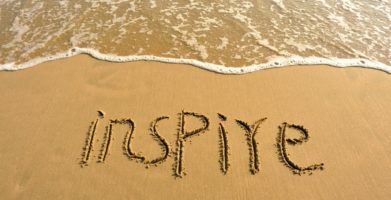 If you met Kari Warberg Block you would never guess that she is the founder and CEO of EARTH-KIND, Inc.; a $40 million dollar natural pest control company. She is a down-to-earth, genuine, and truly generous person. 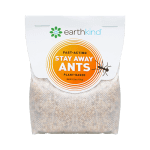 EarthKind® was created in 2007 out of a necessity for natural and eco-friendly products to prevent pests. Warberg Block lived on a farm and everyone kept telling her that rodents were just part of farm life. 98% of the products in the pest control industry contained poisons to get rid of rodents and the other 2% were sticky tape paper and traps. She could not find a single company that sold chemical free pest and rodent deterrent products. Worried about using poisons around her pets and children she did research to find out how she could rid of pests and rodents naturally. 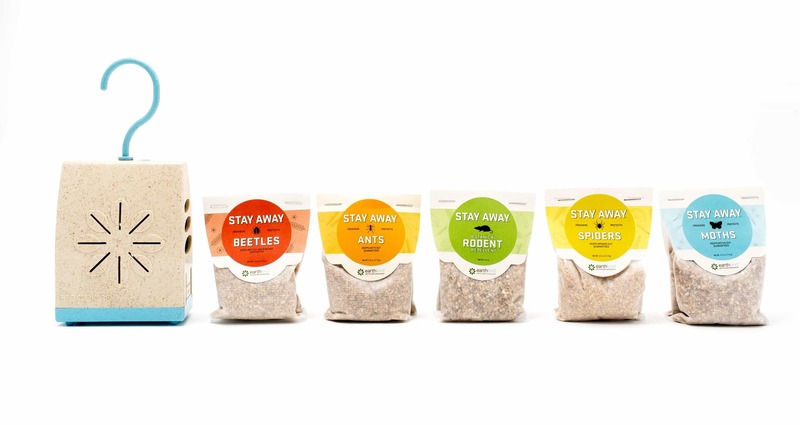 The EarthKind® story is making waves and CEO, Kari Warberg Block, is happy to tell the tale of how she created a product and company to fill a hole in the pest control market with non-toxic products that protect people's investments and prevent infestations. 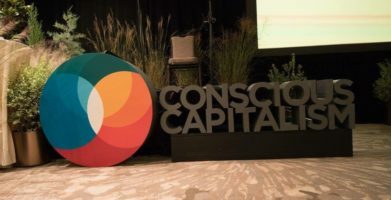 If you met Kari Warberg Block you would never guess that she is the founder and CEO of EARTH-KIND, Inc.; a $40 million dollar natural pest control company. She is a down-to-earth, genuine, and truly generous person. 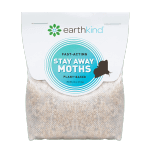 EarthKind® was created in 2007 out of a necessity for natural and eco-friendly products to prevent pests. Warberg Block lived on a farm and everyone kept telling her that rodents were just part of farm life. 98% of the products in the pest control industry contained poisons to get rid of rodents and the other 2% were sticky tape paper and traps. She could not find a single company that sold chemical free pest and rodent deterrent products. Worried about using poisons around her pets and children she did research to find out how she could rid of pests and rodents naturally. string(85) "The Examiner Looks at EarthKind® CEO Kari Warberg Block's Road to Success"
string(218) "The EarthKind® story is making waves and CEO, Kari Warberg Block, is happy to tell the tale of how she created a product and company to fill a hole in the pest control market with non-toxic products that..."